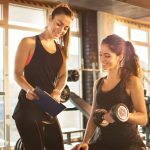 If you have been trying very hard to lose weight and build up some muscle, then it might be a good idea to consider personal training. 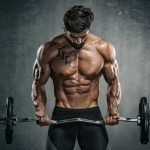 Though many people assume that it is costlier, personal training is well within the reach of an average person who is willing to dedicate some time to build up their body. Below, we take a brief look at some of the benefits of personal training. When you try to work out on your own, it is very much possible that you might end up doing the exercises the wrong way. As a result, you are less likely to fully benefit from the workout no matter how hard an effort you put in. In contrast, personal training will ensure that you only do the exercises the exact way it was intended. 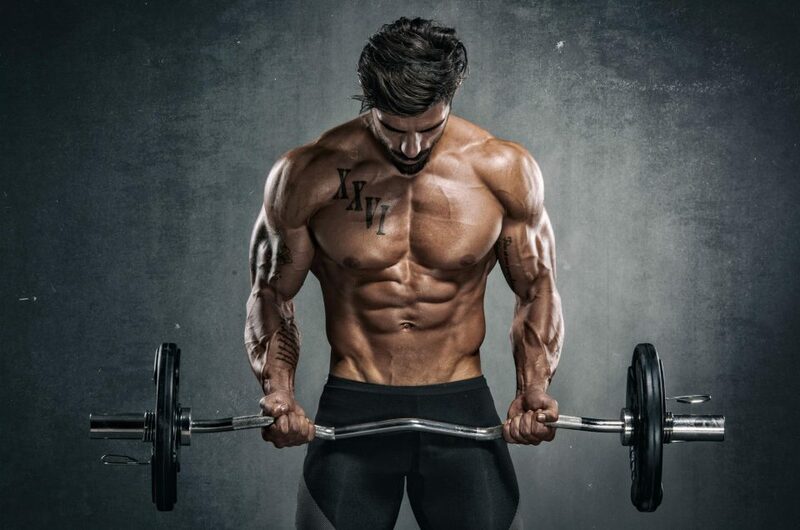 Consequently, your hard work will start producing results faster and you will see that your body is always in shape. A big challenge while working out is that most people find it very hard to stick to their routines. They might feel dejected and stop training in between, thereby never able to benefit from the workout regimen. This mostly happens to people who work out alone. 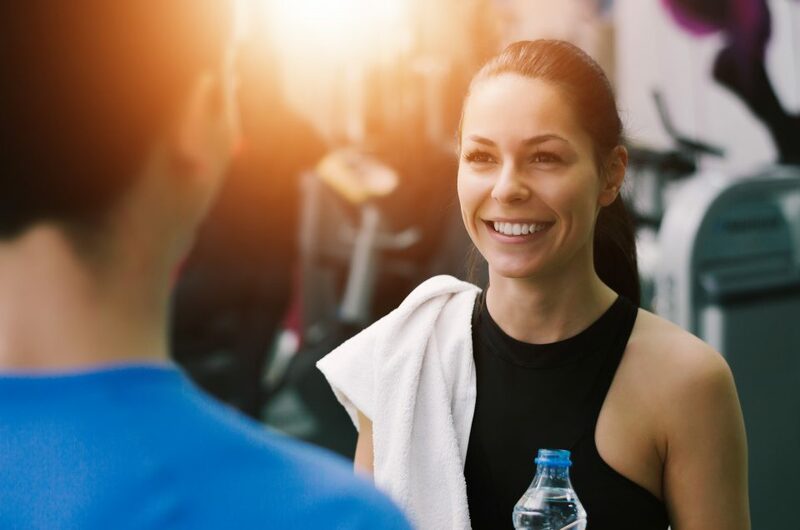 When you sign up for personal training, your trainer will be able to pick up changes in your mood. And when they sense that you are getting disappointed or losing interest in the exercises, they can motivate you in a way that you remain on track and complete the workout schedule. One of the benefits of personal training is that you can get customized workouts created for yourself. Alone, you may have simply copied the regimens you saw on the internet. However, such a general workout might not be suitable for your body. With a personal trainer, you can be guaranteed that the workout will be customized according to the type of body you have, the metabolism, the muscle you wish to build, and so on. This level of customization will ensure that the effort you put in produces the maximum results. When starting out, you will probably track your progress every single day. However, with time, it is very likely that you might lose track of your progress because of a general apathy towards recording the changes. This can actually derail your body’s proper development. A personal trainer will always track the changes in your body and will adjust the exercises accordingly.